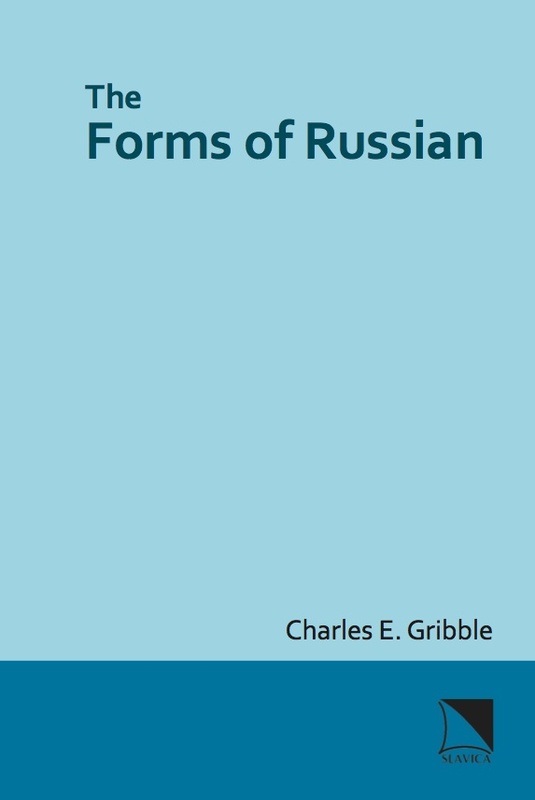 The Forms of Russian gives a thorough account of Russian morphology and morphophonemics pitched at intermediate to advanced learners of Russian, and is especially suited for a course in the structure of Russian for Russian majors and beginning graduate students. It has two principal goals: 1) to give an explicit description of many aspects of Russian declension and conjugation (including stress placement) without introducing a great deal of theoretical superstructure and formalism; and 2) to demonstrate how we can establish a systematic description of Russian, and identify the data and issues which are most important in this kind of description. A serendipitous side effect is to demonstrate the principles of structural linguistics through the laboratory of Russian morphology. The book is written in a lively, personal style and is richly accompanied by examples and exercises designed to encourage thinking and understanding rather than rote memorization. Charles Gribble taught Slavic languages and linguistics for forty-nine years at three universities: Ohio State, Indiana, and Brandeis. He was the 1992 recipient of the award for Outstanding Contribution to the Profession from the American Association of Teachers of Slavic and East European Languages, and in 2006 the Bulgarian Academy of Sciences honored him with the Marin Drinov Award. In addition to his other achievements, Charles Gribble was co-founder of Slavica Publishers and served as its president from 1966–97.